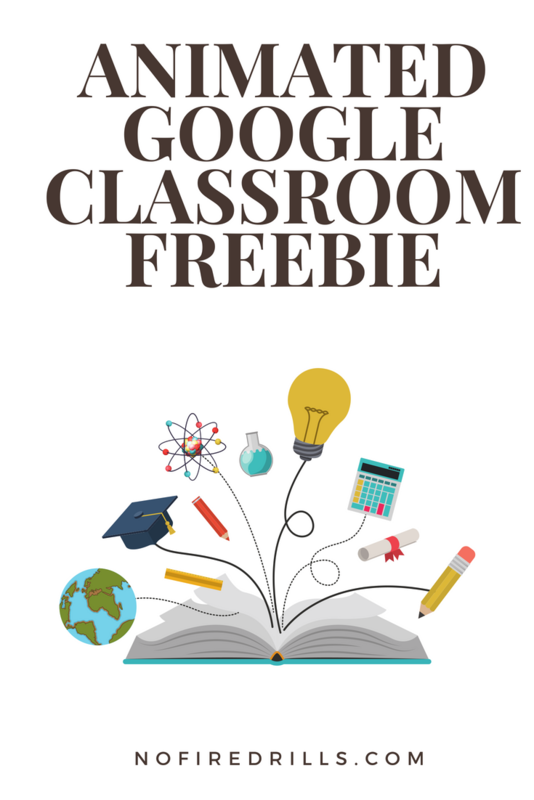 Google Classroom Freebie! - Be your best teacher! Next Post Animate Google Classroom!